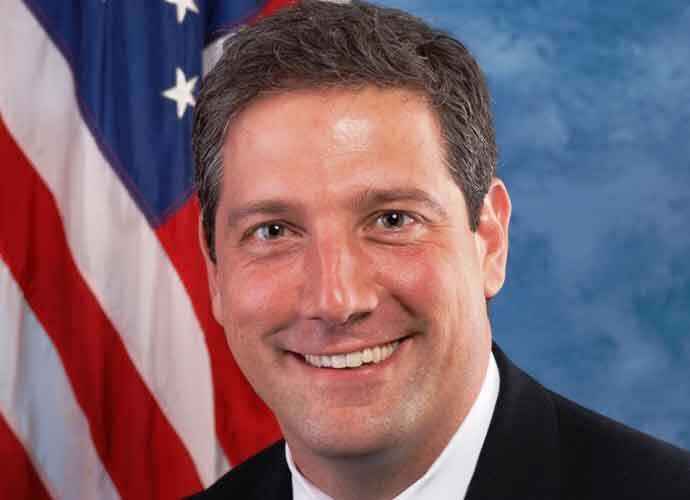 Rep. Tim Ryan (D-Ohio) is running for president, adding another Democrat to the already crowded, diverse field of presidential candidates. In an appearance on ABC’s The View, the Ohio congressman spoke about how plant closures in Ohio shaped his life and said it was time for the federal government to do something. “I am going to run for President of the United States,” he said. The televised announcement came just minutes after Ryan’s campaign website went live and touted his working-class roots. The eight-term representative highlighted manufacturing, health care, education and the plight of veterans as key issues his campaign will focus on. His campaign will officially kick off with a rally in Youngstown on Saturday, according to a spokeswoman for the Ohio representative. Ryan, who has served in Congress since 2003, enters the presidential race as a long-shot candidate with less name recognition than most candidates and a far smaller political network. He is the latest Democrat to join the 2020 field but unlikely to be the last. Former Vice President Joe Biden is expected to launch a White House bid by the end of the month. Colorado Sen. Michael Bennet, who revealed Wednesday that he has prostate cancer and will undergo surgery during recess this month, is also likely to jump into the primary, as is Rep. Seth Moulton (D-Mass). Stacey Abrams, who narrowly lost last year’s governor’s race in Georgia, along with former Virginia Gov. Terry McAullife are possible contenders as well. Ryan said he wasn’t concerned about being tagged a more moderate Democrat during the 2020 race, arguing that he is progressive and can win over working-class voters. The likelihood of a Ryan run increased earlier this year when Sen. Sherrod Brown, another Ohio Democrat, declined to run for president. Ryan rose to national prominence in 2016 when he unsuccessfully challenged now-House Speaker Nancy Pelosi for the House Minority Leader post.